D. Richard Hipp began the SQLite project on 2000-05-29 and continues to serve as the project architect. 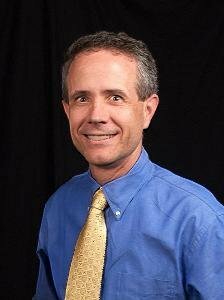 Richard was born, lives, and works in Charlotte, North Carolina. He holds degrees from Georgia Tech (MSEE, 1984) and Duke University (PhD, 1992) and is the founder of the consulting firm Hwaci. Dan Kennedy is an Australian currently based in South-East Asia. 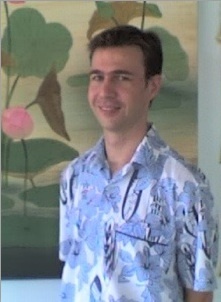 He holds a degree in Computer System Engineering from the University of Queensland and has worked in a variety of fields, including industrial automation, computer graphics and embedded software development. 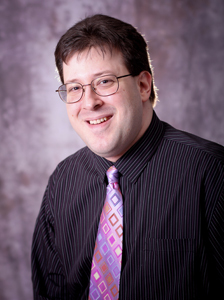 Dan has been a key contributor to SQLite since 2002. Joe Mistachkin (pronounced "miss-tash-kin") is a software engineer and one of the maintainers of Tcl/Tk. He is also the author of the TclBridge component and the Eagle scripting language. He has been working in the software industry since 1994.